If your eyes feel dry, irritated, and gritty, you probably have dry eye. 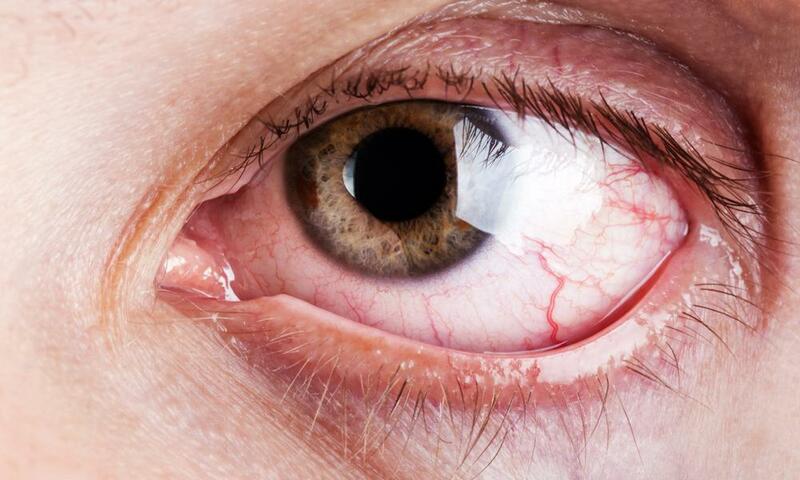 Dry eye can be uncomfortable and lead to infection. 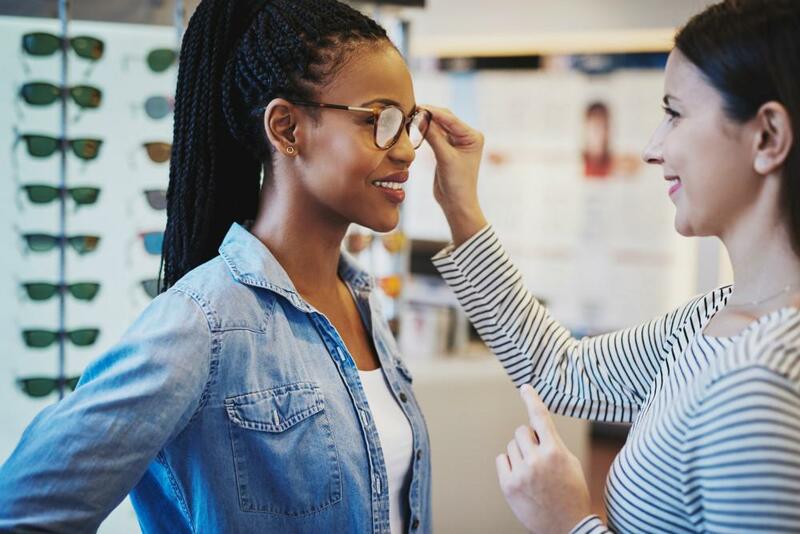 Learn how to prevent and treat this common eye condition. Would you like to wake up and see the coffee as well as smell it — without glasses? 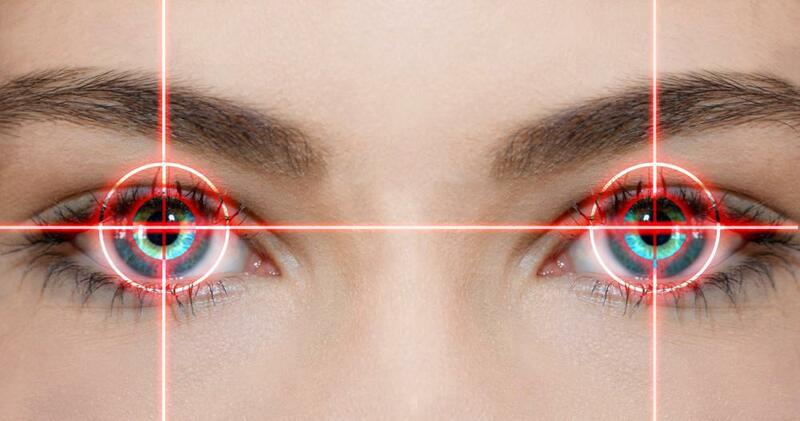 Find out how you can get perfect vision or near perfect vision with LASIK eye surgery. Is your vision blurry? Are you having trouble seeing at night? 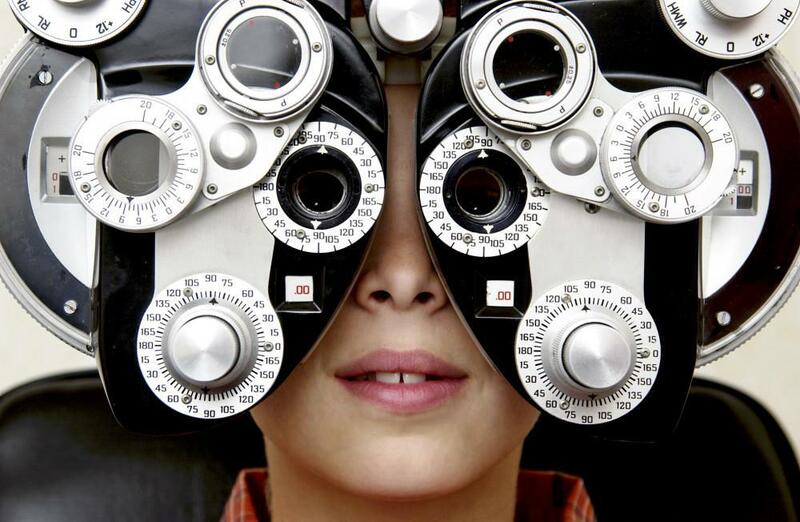 You may have cataracts. 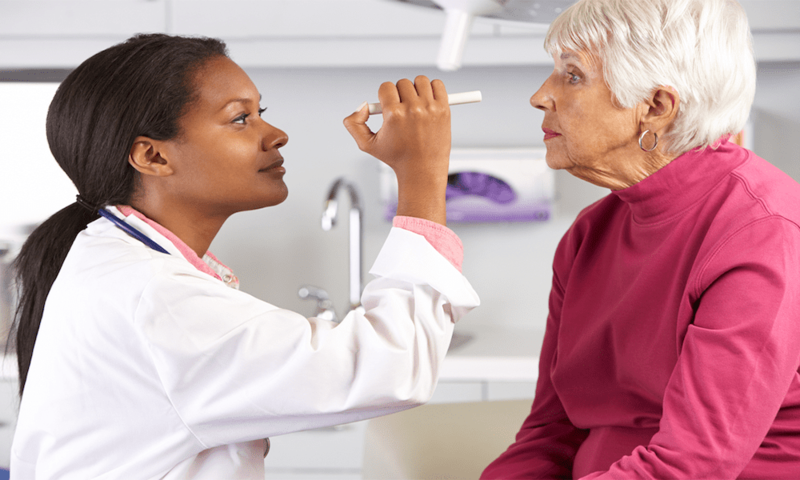 Learn the eight most common signs of cataracts and how you can prevent and treat them. 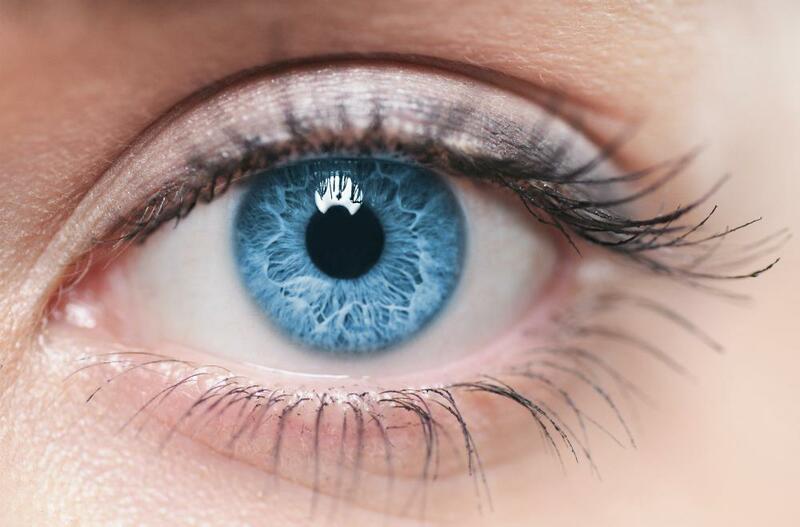 You may have been told that you have your mother’s eyes, but did you know that she may have passed down her eye conditions as well? 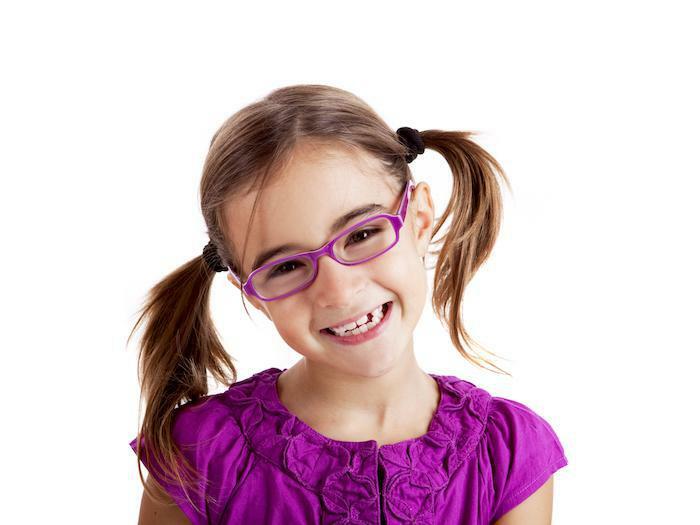 Learn how genetics plays a role in astigmatism, glaucoma, and other eye issues. 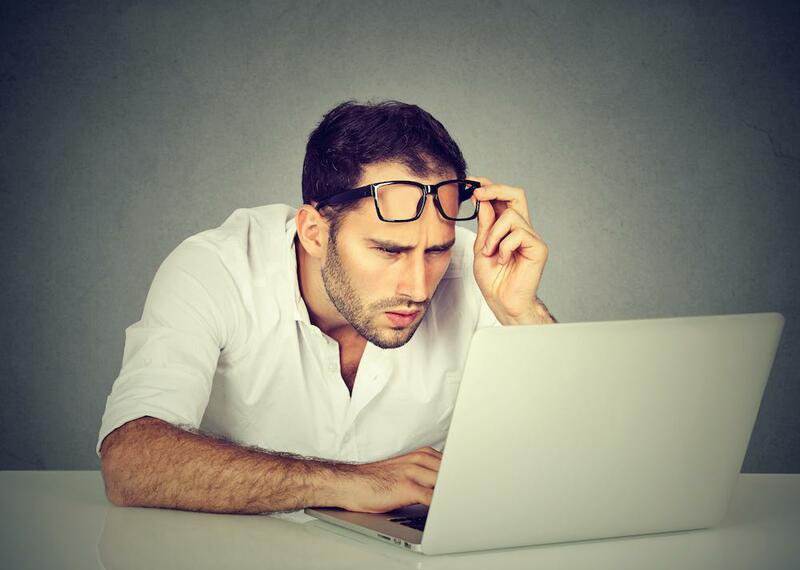 There are a few items to cross off your “to do” list before you have LASIK vision-correcting surgery. Take a minute to learn how to prepare for the procedure that will offer you a brand-new way of looking at the world. 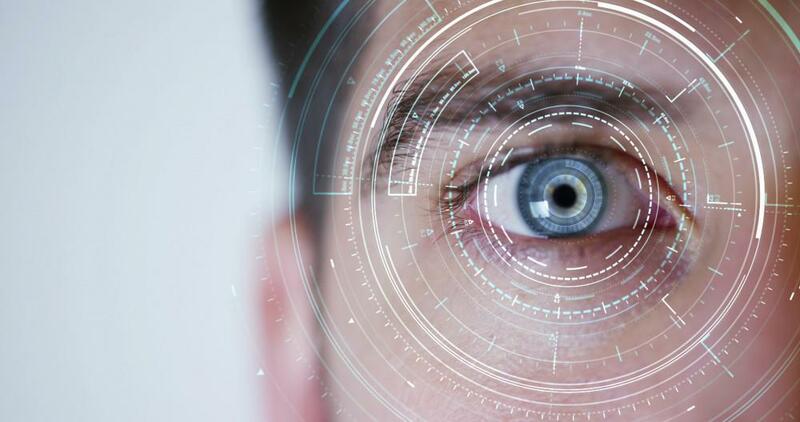 Are Lens Implants Right for You? 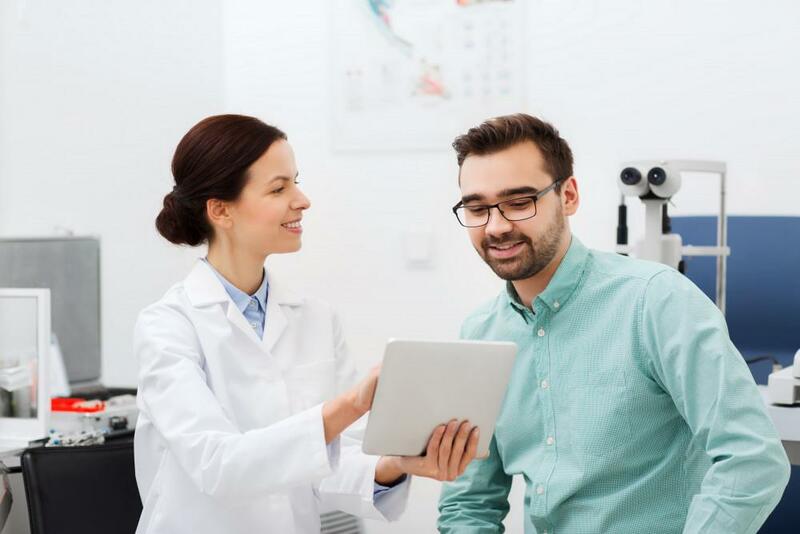 With today’s intraocular lens technology, cataract surgery patients can have their clouded lenses replaced and, at the same time, correct issues like farsightedness and nearsightedness. 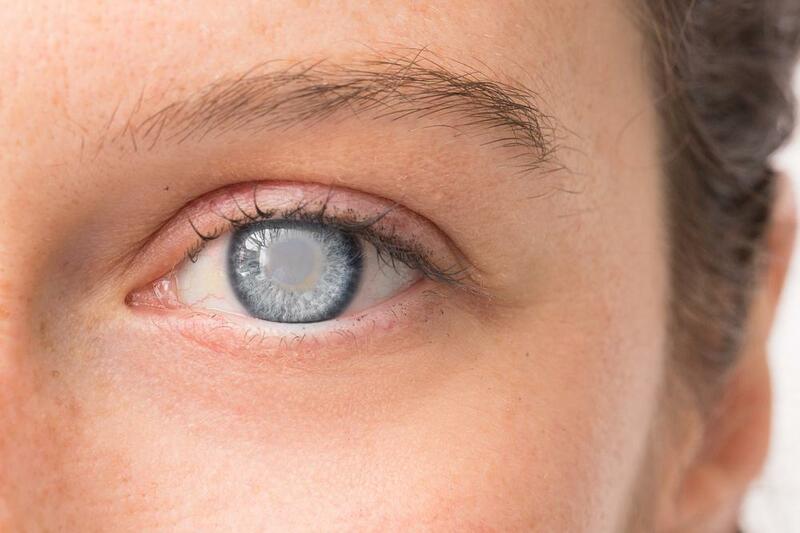 These lens implants can even help you if you don’t have cataracts. Do you hate driving at night? Is your vision blurry? 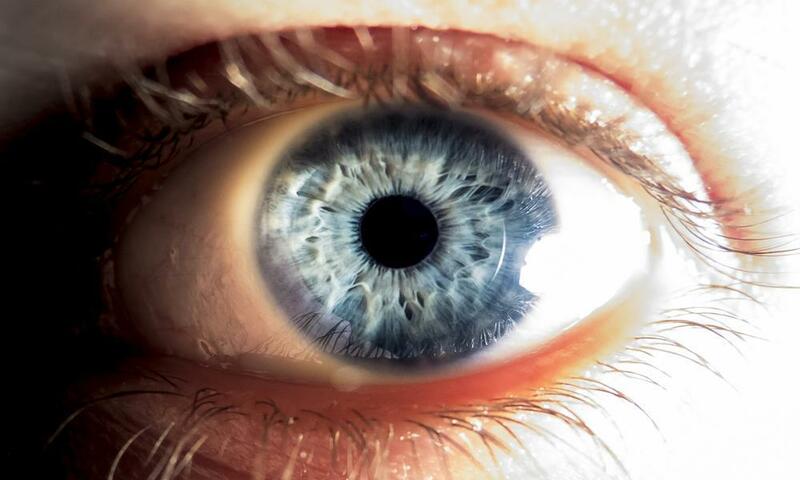 You may have cataracts, which are spots on your eyes that interfere with vision. 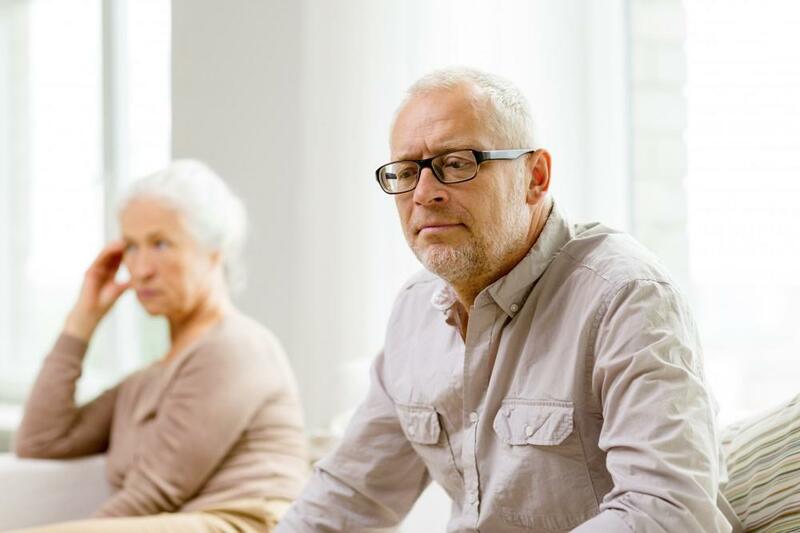 Learn what causes cataracts and how to treat them. 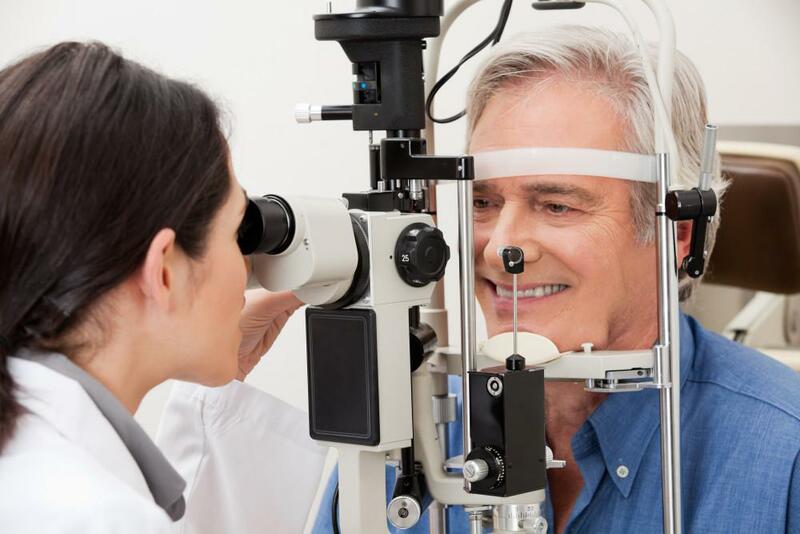 Do Lifestyle Choices Affect Glaucoma?